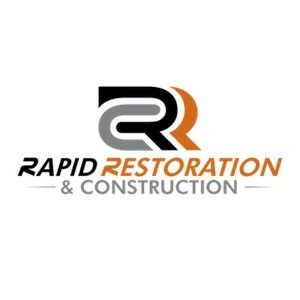 Owner of Rapid Restoration & Construction since 1997. RRC proves the Colorado multi-family industry a wide range of services, including 24 Hour Emergency Disaster Response as well as General Construction. 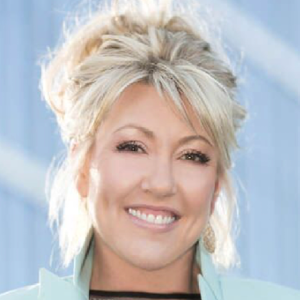 My role as President is to insure that all levels of RRC's operations meet our clients need, with a strong focus on growth and client relations. When I'm not "working", I love spending time outdoors with my dear family and great friends! Whether that's sitting by a camp fire, fishing, ATVing or mushroom hunting.... I just loving being with people, enjoying life and laughter!